LoPro™QuickSet self-levelling compound is a single part concrete floor leveller containing a compound of specially graded fillers, fine cements and polymers, suitable for UFH. It is used to cover areas of castellated panel within the LoPro™10 heating system, and over the whole floor with LoPro™Max. 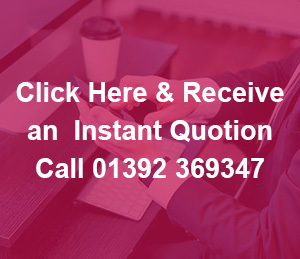 Contact us today on 0800 9807260 for an exact quotation.